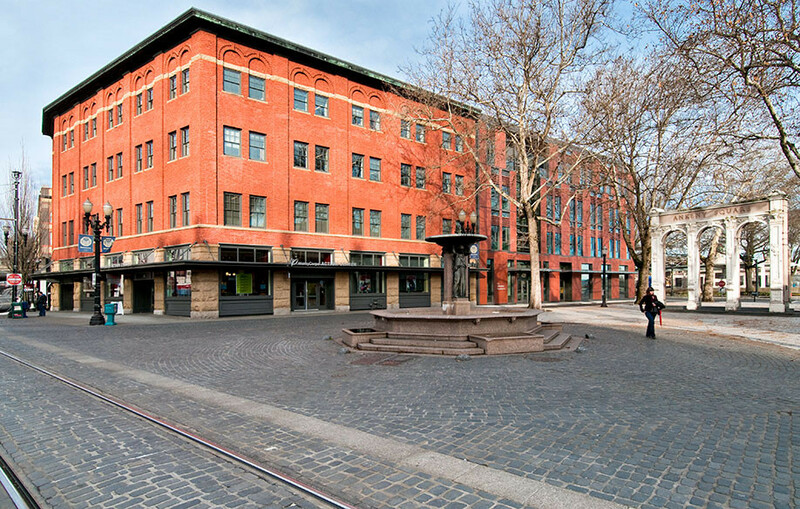 Located in Portland’s Skidmore Fountain Historic District, the Mercy Corps World Headquarters project combined a full seismic upgrade and complete restoration of the 41,000 SF historic Reed Building with construction of a new 41,000 SF adjacent office building that fronts Waterfront Park. The building houses 200 employees, and includes public meeting rooms, retail space and a hands-on Action Education Center. 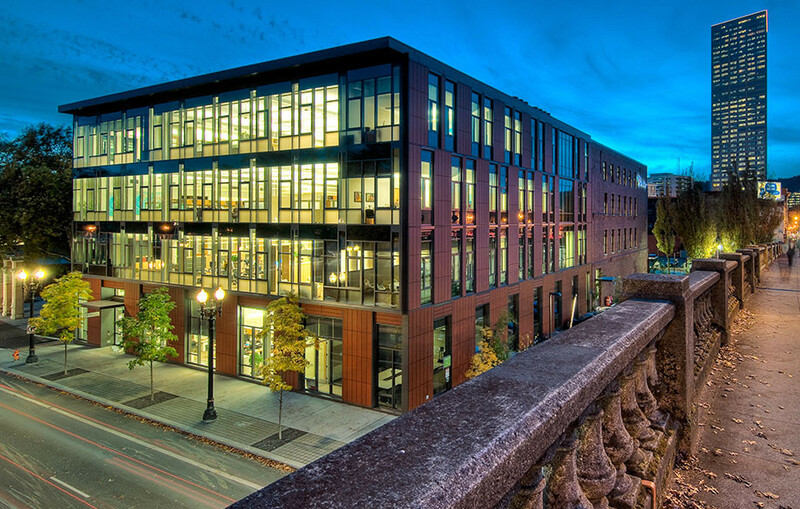 The project was financed through a complex combination of New Market Tax Credits, Historic Tax Credits, conventional loans, public agency loans, and a significant capital campaign. Sustainable features such as a green roof and high efficiency heat exchange system earned the building LEED Platinum certification. 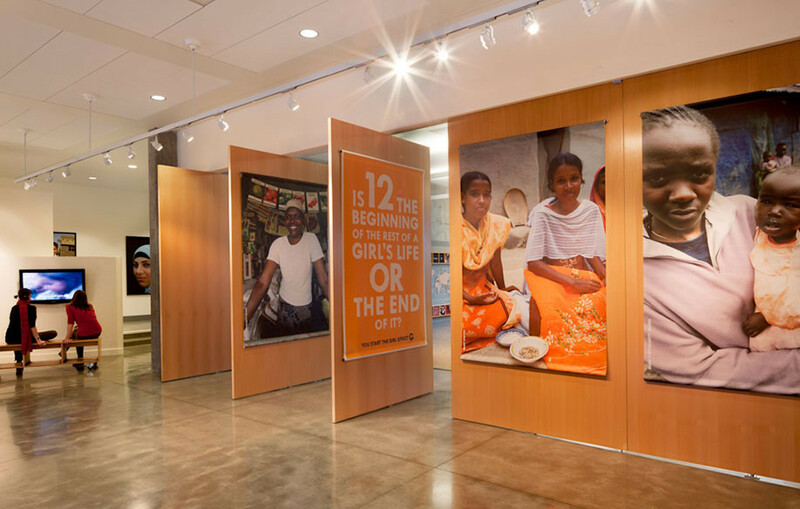 Supported by headquarters offices in Europe and Asia, the Portland based office allows Mercy Corps to carry out its mission to save and improve the lives of more than 14.4 million people in nearly 40 countries suffering from poverty and oppression.